I had this weird error the other day, when all my report definition .rdl files seemed to get corrupted somehow. I’m not sure what caused it but it might have been something to do with Tortoise SVN. When I opened the rdl it looked fine, and when I viewed the source of it in Visual Studio it also looked fine. But the telltale sign was that I could not delete the last character in the .rdl file, a ‘>’ which closed off the final </Report> tag. In the end the fix was quite simple, all I did was delete that last </Report> tag and type it in again. 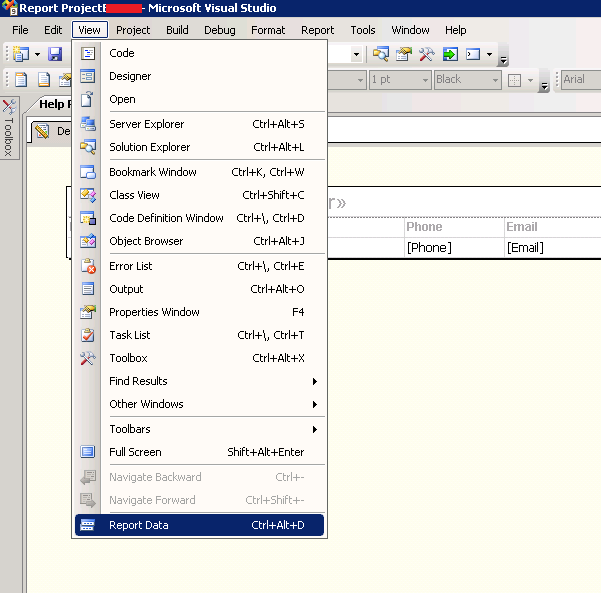 SQL Server Reporting Services 2008 – where’s the Datasource again?